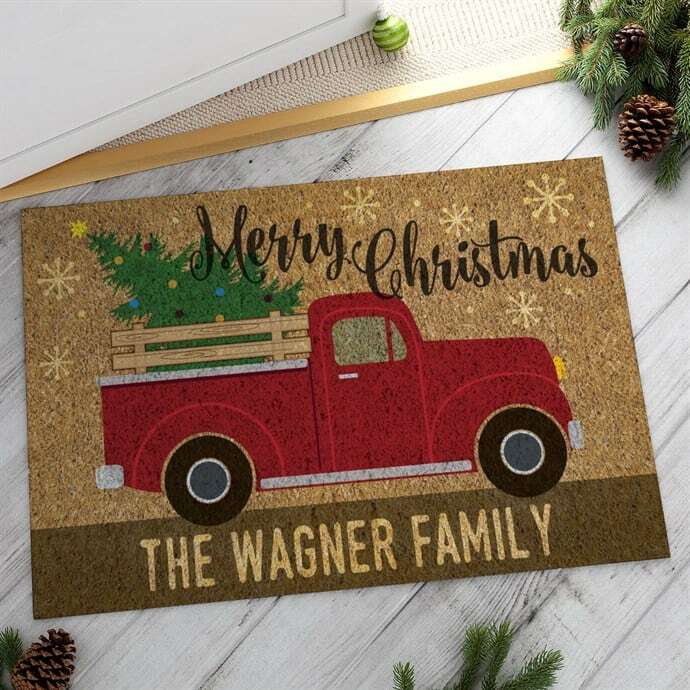 Personalized Holiday Doormats only $13.99 + shipping! Jane has these Personalized Holiday Doormats for only $13.99 + shipping right now! There are over 20 different styles to choose from. Shipping is $6.99 for the first doormat and $5.99 for each additional doormat shipped within the same order.